GCPC EPISODE 428 – More Stringent Geocaching Rules? Headhardhat brings up the discussion to see if more stringent geocaching rules need to be put into place to keep the game from falling into a sea of cluttered chaos. Should the reviewing process be more stringent for new geocaches overall? The number twenty is not overall relevant to geocaching hides. A geocacher could easily get twenty hides in a day/power trail/etc. Google maps, Google Earth, Google Streets and usually dated information. Should a more granular questionnaire be used to specify for the reviewer where and how the placement is done? There is no guarantee for the reviewer that the information provided is accurate or true. 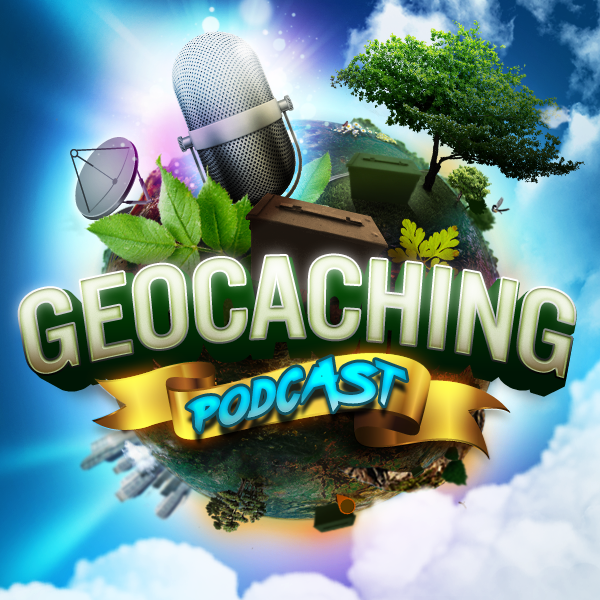 By headhardhat Comments Off on GCPC EPISODE 428 – More Stringent Geocaching Rules?